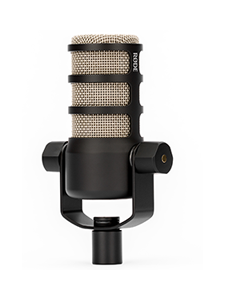 RØDE Microphones - Watch The SoundField by RØDE Plug-in is a bespoke companion plug-in available for free download on both Windows and Mac. The Plug-In utilises state-of-the-art frequency-domain processing to deliver unparalleled spatial accuracy at all frequencies. 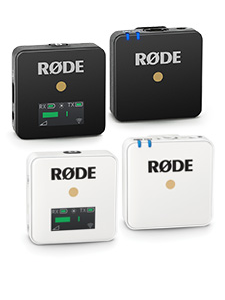 The SoundField by RØDE Plug-in is a bespoke companion plug-in available for free download on both Windows and Mac, designed to offer the most accurate spatialisation and sound reproduction when used with the SoundField by RØDE NT-SF1 Ambisonic Microphone. 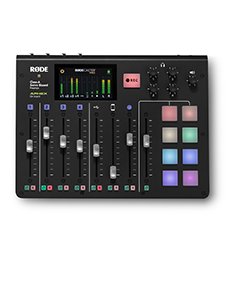 Intuitive, powerful and easy to learn, the SoundField by RØDE Plug-in is also a visual feast, with unique sound level visualisation providing immediate feedback into levels and soundscape, whilst ‘advanced’ mode opens up all parameters and controls for the ultimate in sound shaping.